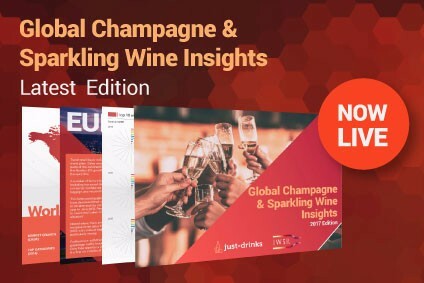 Champagne and sparkling wine are poised for a period of strong and uninterrupted growth in the years ahead, according to recent research compiled by just-drinks and The IWSR. 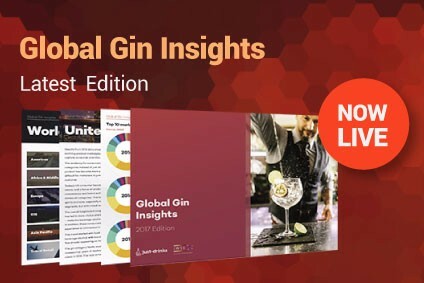 The latest Global Insights report, published this week, forecasts that the vast majority of markets are expected to record solid – and, at times, spectacular – growth between 2016 and 2021. The healthy up-tick will come despite a challenging 2015, when consumption across all Champagne and sparkling wine came in flat, inching up by only 0.3%. 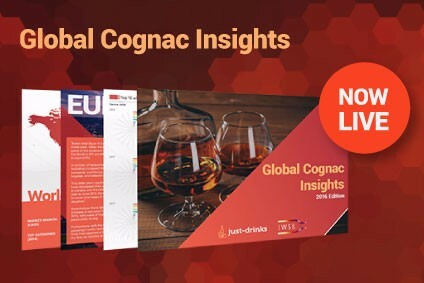 The Champagne segment is set to illustrate its geographical diversity and resilience, with growth in all of its top 18 markets, led by value-focused destinations such as the US, Japan and Australia. Meanwhile, non-Champagne sparkling wine is set to expand even faster, adding nearly 30m cases by 2021 to easily break through the 200m-case barrier. Markets as diverse as Russia, the UK, the US, Argentina and China are all destined for "spectacular" growth, the report claims. While the Prosecco boom is responsible for a large slice of this growth, the Italian sparkling wine has its challenges, not least its dearth of credible brands - to most consumers, 'Prosecco' is the brand. Concerns also exist over supply. Prosecco's success has eroded the market share of Cava and Champagne alike, but the Champenois are more sanguine about this, predicting that any increased interest in sparkling wine will translate into bigger Champagne sales in the longer term.